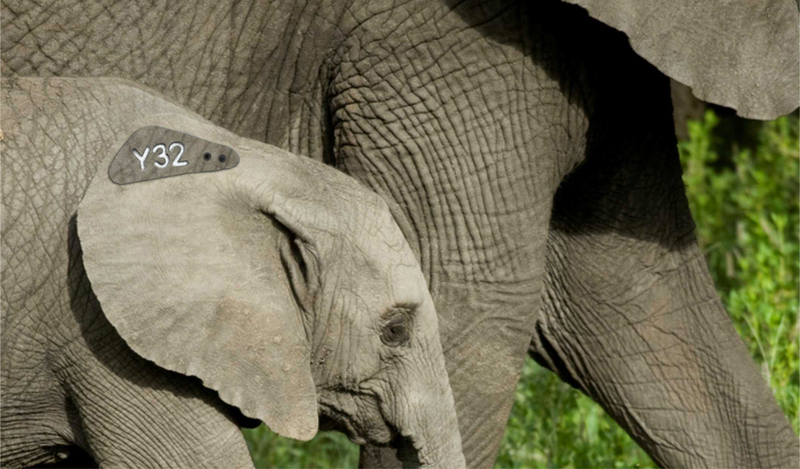 Màquia Serveis Ambientals has 12 years of experience in the design, testing and manufacture of flexible devices used for the tagging specially indicated for individual identification of wildlife. 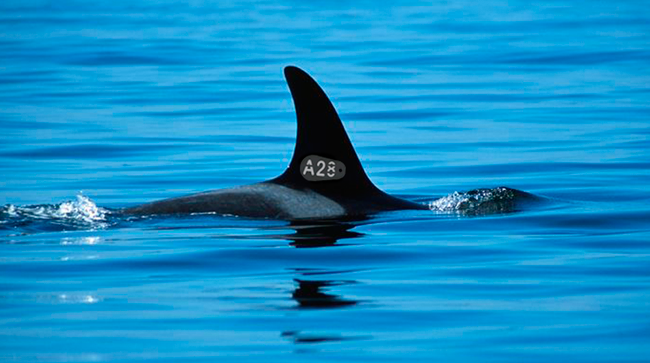 Our tags are perfectly suited for the needs of the different fish, amphibians, reptiles, birds and mammals species. It’s durability allows even the tagging of aquatic species or of marine environments, ensuring the lasting of identification of the different study projects and wildlife conservation. 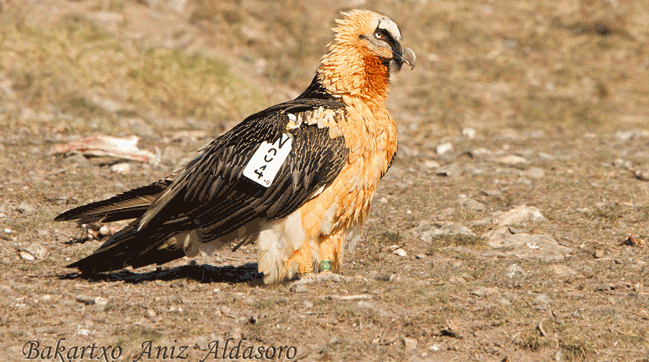 Do you have specific needs?, Contact us and propose us the characteristics of your tag in terms of the features of your project and the needs of the species you work with. You can also contact us right now and propose your questions, concerns or suggestions. 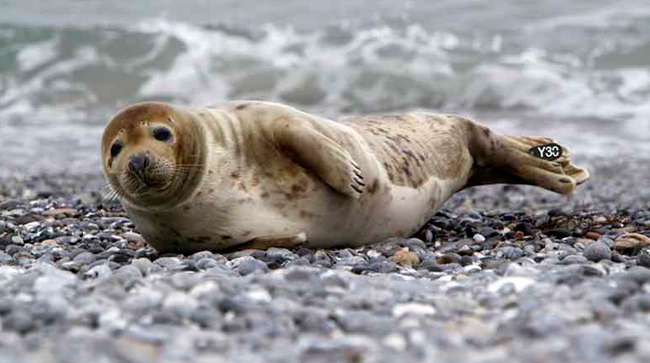 Resistant to sea conditions and designs adapted to each species. 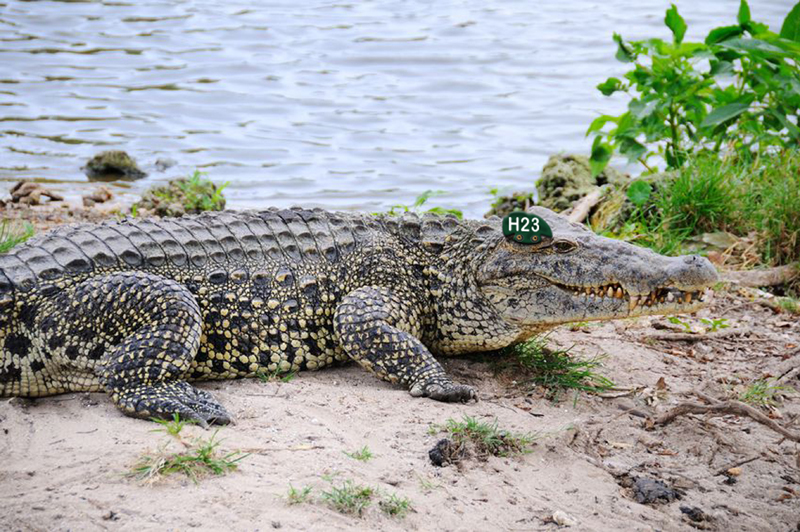 Allow remote identification of turtles, crocodiles and alligators. 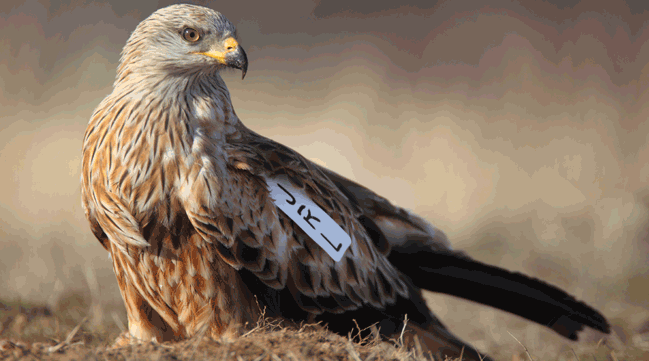 These wing tags gather of the advantages of the traditionally wing tags employed. Flexibility and wide range of shapes and colors that fit perfectly into the halls of wildlife.